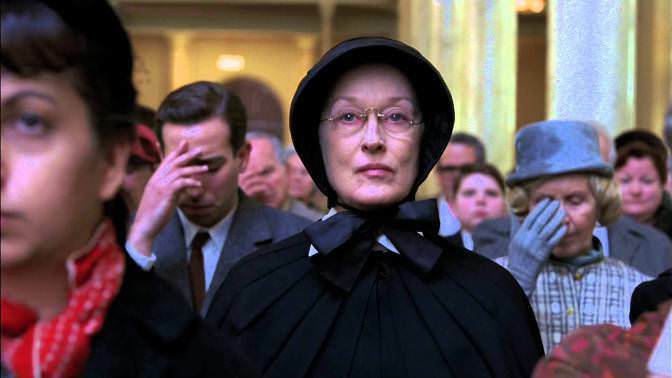 For today we choose to share with you ten incredible roles, played in this century, of one of the best actress of today, the amazing Meryl Streep. We really had a difficult job, but it is not easy when you have to choose from 60 roles played in her carrier. 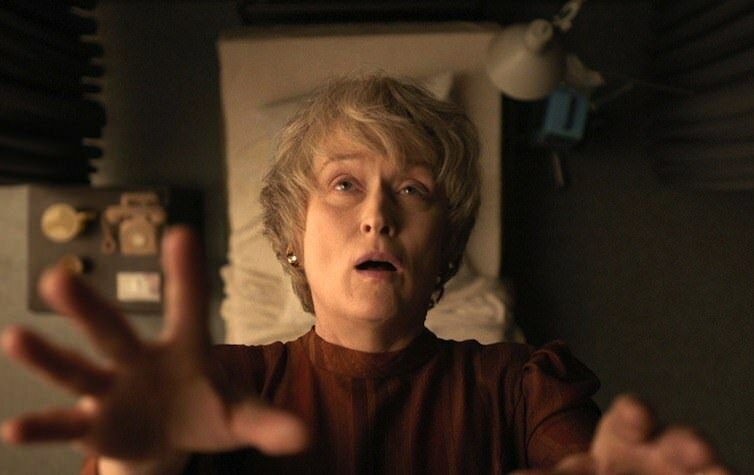 Streep is considered as greatest living actress, and with 18 Oscar nominations (not to mention three wins) throughout her nearly 40-year career, and she really deserves and more than that. 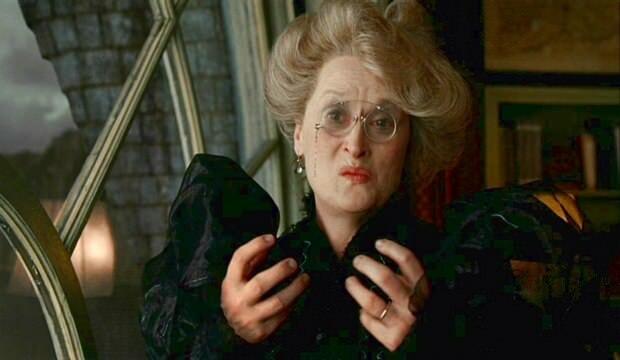 Meryl Streep as Clarissa Vaughan in “The Hours” (2002). 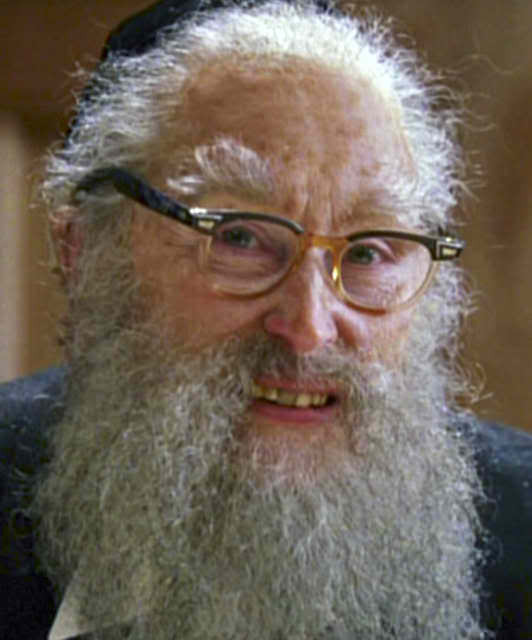 Meryl Streep in the “Angels of America”(2003), plays a multiple roles, including role of Ethel Rosenberg, Hannah Pitt, and, most impressively, as a wrinkled old rabbi with a sharp tongue and biting wit. 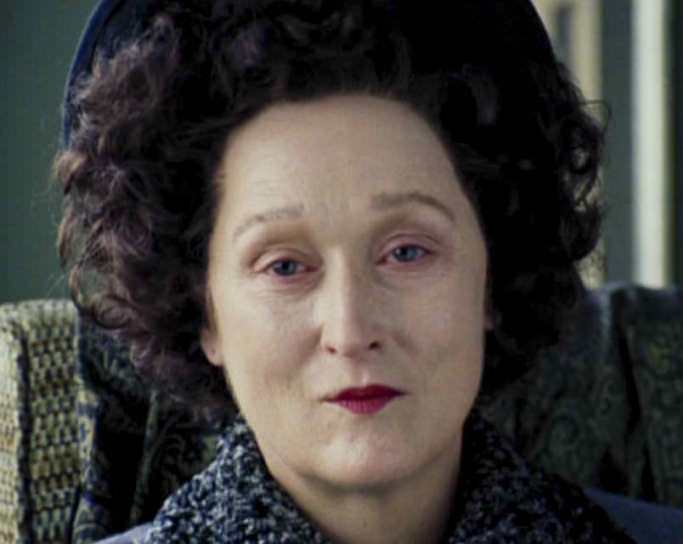 As Aunt Josephine, Lemony Snicket’s “A Series of Unfortunate Events” (2004). 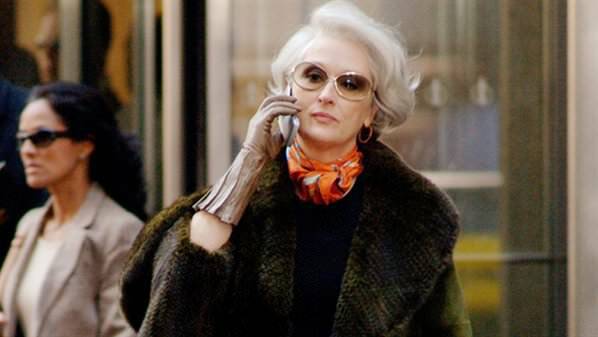 As powerful fashion magazine editor Miranda Priestly in the movie “The Devil Wears Prada” (2006). Meryl Streep playing the role of single mother Donna Sheridan In “Mamma Mia!” (2008), the beloved jukebox musical, as a colorful movie. 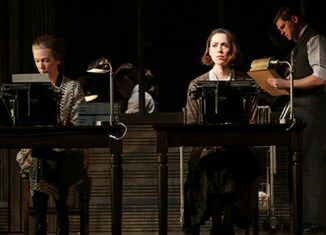 Playing Sister Aloysius Beauvier, “The iron-gloved Principal”, in the same named movie Sister Aloysius Beauvier, Doubt (2008). 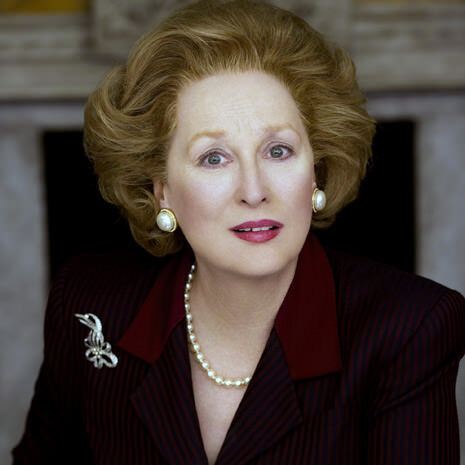 Meryl Streep won the Golden Globe for best actress as Margaret Thatcher in “The Iron Lady” (2011). 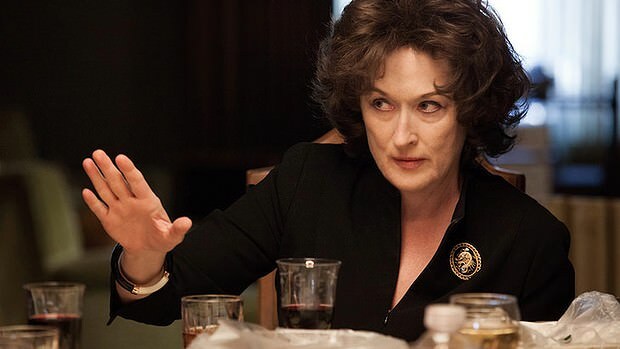 Meryl Streep as Violet Weston in the film “August: Osage County” (2013). She earned her 18th Oscar nomination for this role in adaptation of Tracy Letts’ Pulitzer Prize-winning drama.